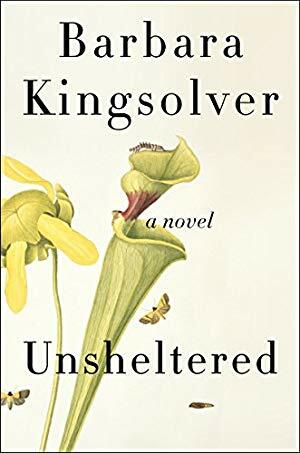 In this evocative follow-up to the masterful The Poisonwood Bible, Kingsolver returns to her native southern Appalachia. 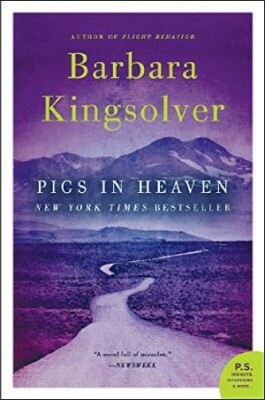 She follows three stories of human love as they unfold over the course of one life-changing summer: a wildlife biologist who returns to her home county to work, a widowed farmer’s wife at odds with her husband’s family, and a pair of feuding neighbors. 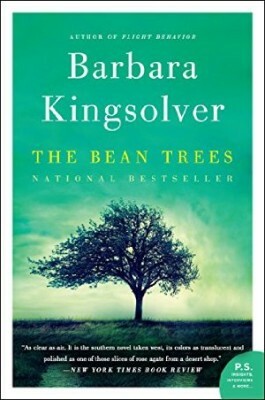 Her emphasis on the natural world will feel familiar to lovers of Animal, Vegetable, Miracle. 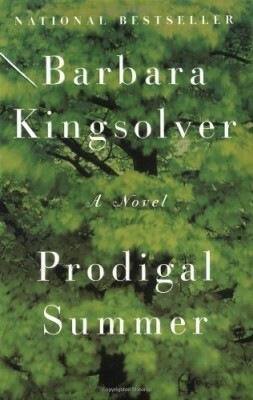 Verdant, lush, and vivid: this novel oozes sensuality. From the publisher: "Since its publication in 2007, Animal, Vegetable, Miracle has captivated readers with its blend of memoir and journalistic investigation. 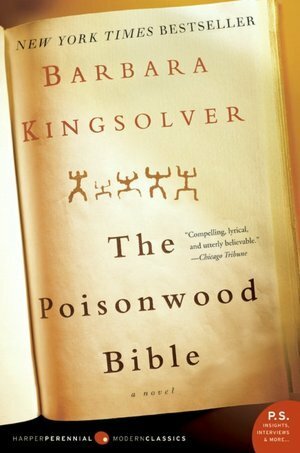 When Barbara Kingsolver and her family moved from suburban Arizona to rural Appalachia, they took on a new challenge: to spend a year on a locally-produced diet, paying close attention to the provenance of all they consume. 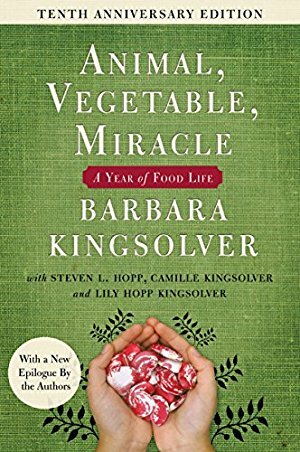 Concerned about the environmental, social, and physical costs of American food culture, they hoped to recover what Barbara considers our nation's lost appreciation for farms and the natural processes of food production. Animal, Vegetable, Miracle is a modern classic that will endure for years to come." From the publisher: "Willa Knox has always prided herself on being the embodiment of responsibility for her family. Which is why it’s so unnerving that she’s arrived at middle age with nothing to show for her hard work and dedication but a stack of unpaid bills and an inherited brick home in Vineland, New Jersey, that is literally falling apart. The dilapidated house is also home to her ailing and cantankerous Greek father-in-law and her two grown children. 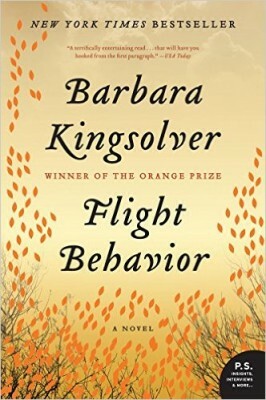 In an act of desperation, Willa begins to investigate the history of her home, hoping that the local historical preservation society might take an interest and provide funding for its direly needed repairs. Through her research into Vineland’s past and its creation as a Utopian community, she discovers a kindred spirit from the 1880s, Thatcher Greenwood."